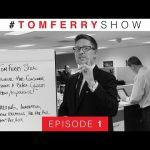 Are you tired of not getting enough business or getting too much business that can’t handle the work load? If you answered yes, you deserve a Breakthrough! This is a must watch video series. 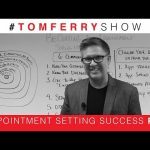 In this video, Tom talks about empowering yourself to do the things necessary in your business and in your life to make you happy. Small victories in setting new habits and routines are what propels you to Breakthroughs. Are you ready for your Breakthrough? 4 Responses to "Do The Thing… Have The Power! 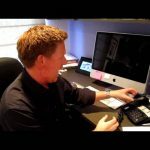 Create Your BreakThrough"
Great videos Tom! I’ve seen all 5 of them and made all my personal annotations, summing up all my daily planification, marketing strategy and habits. I’m so glad I’ve got to know your channel and you as a coach. Keep them coming!!!! Your biggest fan here in Argentina, Roy. Tom knows game theory and NLP well. He uses it well every video. Planting seeds like a farmer lol. Luckily hes not using it maliciously. 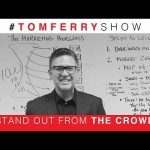 Great advice on creating a Breakthrough, Tom!